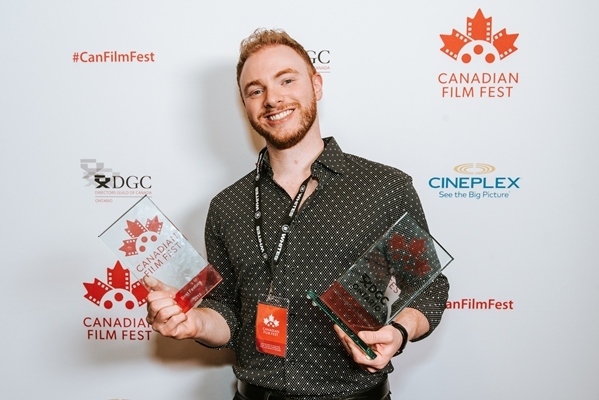 The Ireland/Canada copro took home nine awards Sunday evening, with Schitt’s Creek and Hyena Road winning three prizes each. 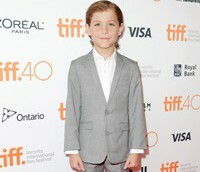 Canadian actor Jacob Tremblay (pictured) picked up a prize in the category of Best Young Actor/Actress. 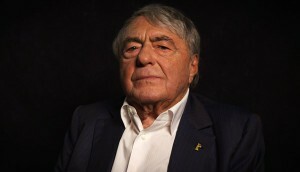 Claude Lanzmann: Spectres of the Shoah (pictured), Room and Brooklyn all picked up Oscar nods, with Brooklyn and Room nominated for best film. 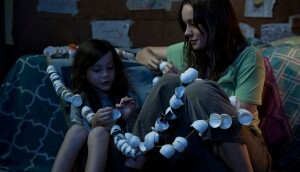 The Ireland/Canada copro was up for three Golden Globe awards and took home one for Brie Larson’s lead performance. 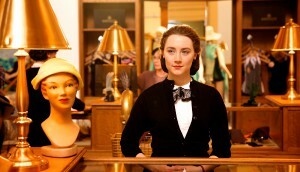 The two Canadian copros picked up nominations across a number of categories, with Room‘s Brie Larson and Brooklyn‘s Saoirse Ronan (pictured) both earning best actress nods. 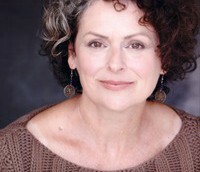 The award recognizes a British Columbian actor who has made a significant contribution to the province’s film industry. 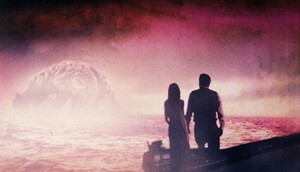 Guy Maddin and Evan Johnson’s The Forbidden Room (pictured) was one of three films nominated for the best Canadian film prize.